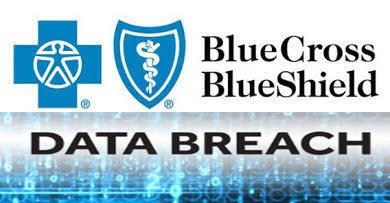 Blue Cross Blue Shield (BCBS) of Michigan alerted roughly 15,000 Medicare Advantage members that their personal information may have been compromised. The potential breach occurred after an employee’s laptop computer was stolen Oct. 26. The employee worked for COBX, a subsidiary of BCBS of Michigan. Members’ Social Security and financial information were not accessible via the laptop, but personal information like name, address, date of birth, medication, diagnosis, provider information, and enrollee identification numbers may have been compromised.